Psoriasis is a classic skin disorder and treated for over a millennia. Therefore, many treatment regimens have developed over generations. 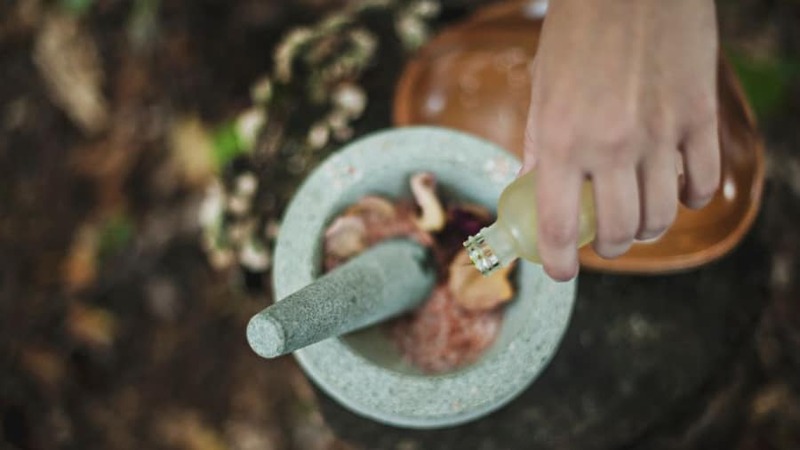 This opens the door for utilization of traditional therapies borrowing from traditional Chinese medicine, Ayurveda and other disciplines. However, data to support these interventions is not clear. 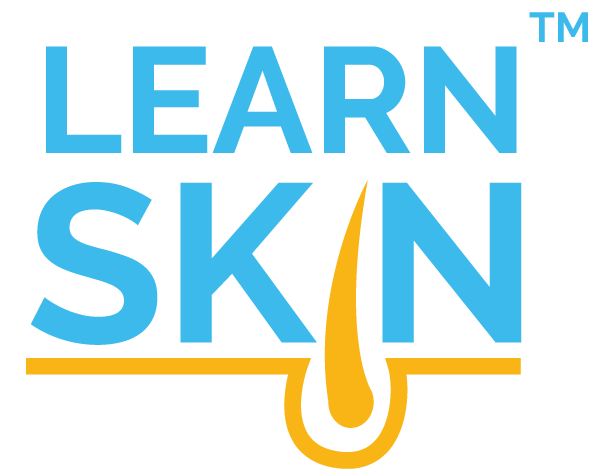 This activity will review some ancient therapies for psoriasis, review the data to support their adoption into a regimen, and attempt to point out areas of potential innovation.